Following the naming and branding of the group of services we were asked to create an engaging sales presentation utilising PowerPoint. The self-run animated intro presents the build up of the new brand in an easy to understand animated presentation outlining the offer and benefits. 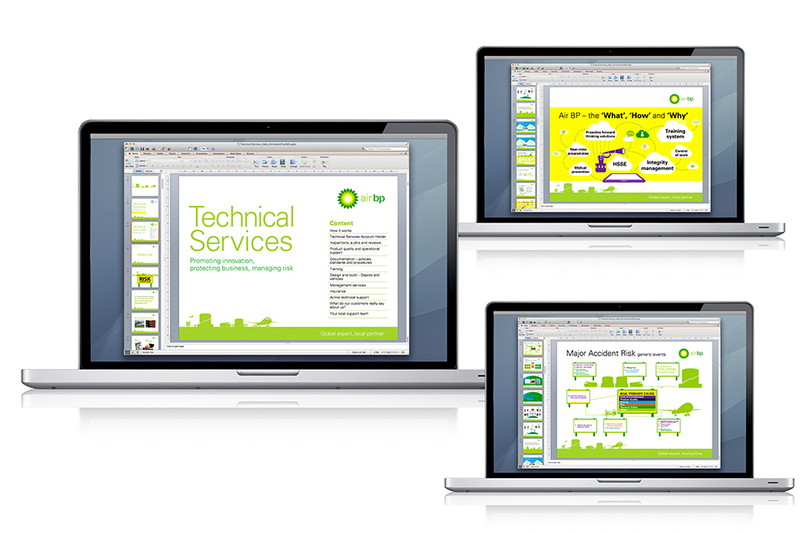 The presentation can be tailored by the Account Manager to suit their various customer types.